1. Energy efficiency and Up to 70 % energy saving. 2. Long lifespan: tough & durable life > 50, 000.00 Hours. 8. Compared to traditional LED heatsink, our dissipating area is bigger, air convection is better. 9. Elevation Angle and Horizontal Angle Adjustable. 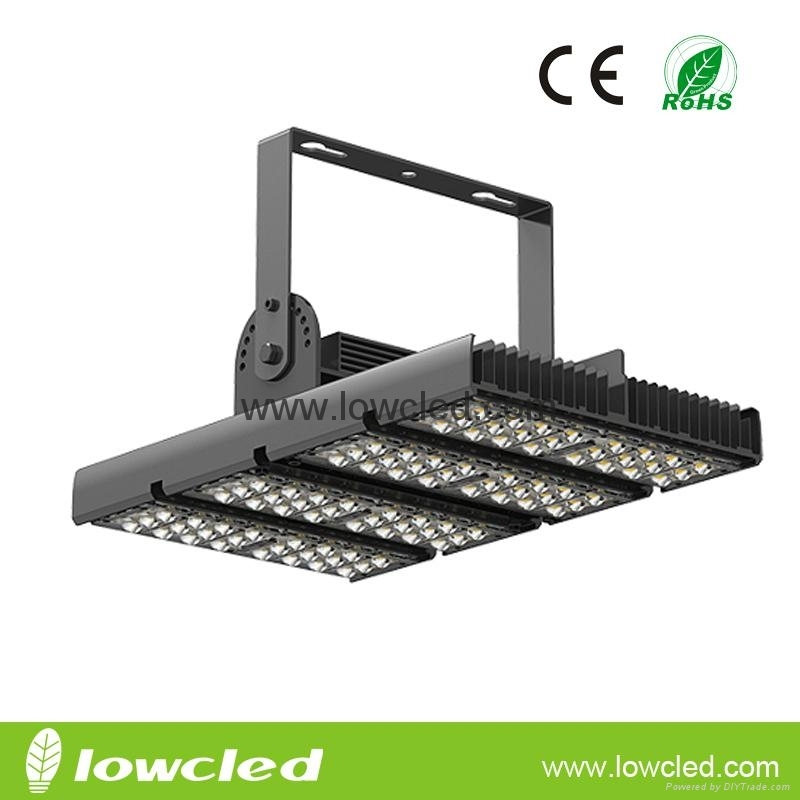 LED Tunnel Light is available for Main Road, Sidewalk, Square, School, Park, Garden, Factory, Highway tunnel and many other projector lighting places.